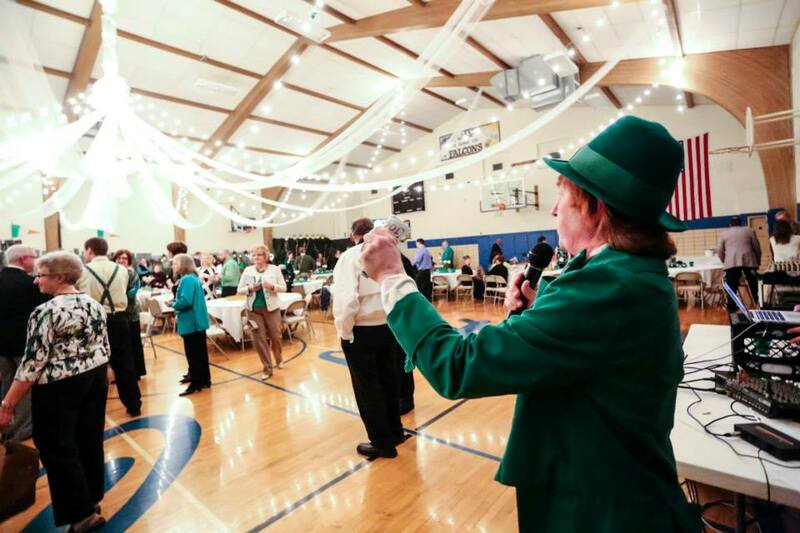 In 2004, Holy Cross held their first major dinner/auction fundraiser for the parish. It is held every March and is call the "Gaelic Gala." Each year a parishioner is selected for outstanding service to the parish and is awarded the Celtic Cross in appreciation for their support. We were fortunate enough to honor Monsignor Edward O'Donnell as one of our first recipients. 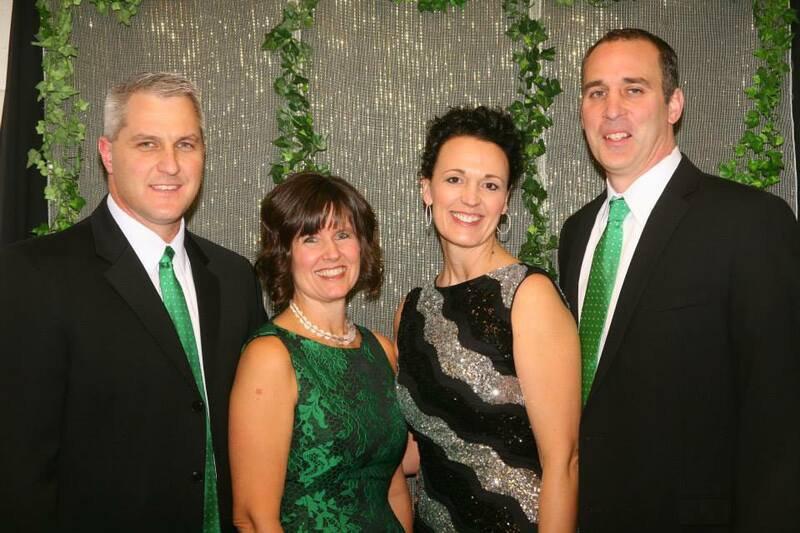 Click here to view the Gaelic Gala catalog.